Heavy duty, all steel construction. one piece ball bearing for consistent and controllable tension. 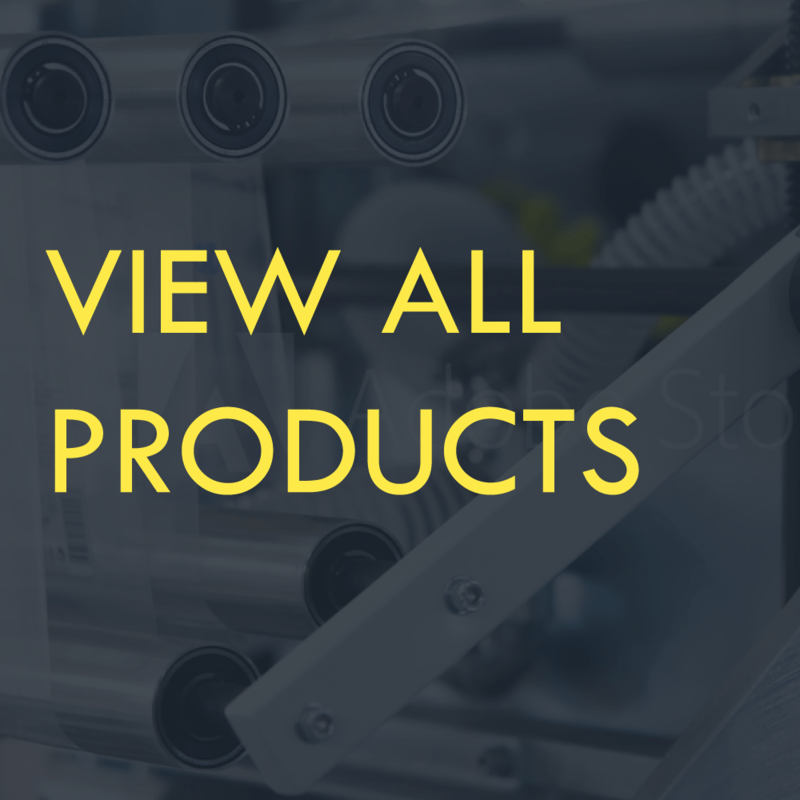 For rolls of film from 16 inch to 20 inch in width on a 1 1/2 inch, 2 inch or 3 inch core. 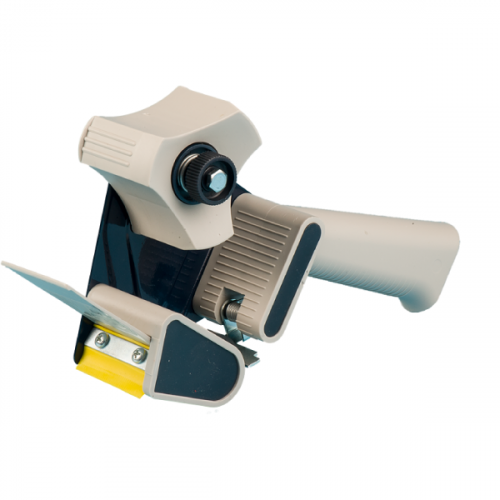 Wide base allows this dispenser to stand avoiding damage and possible injury. 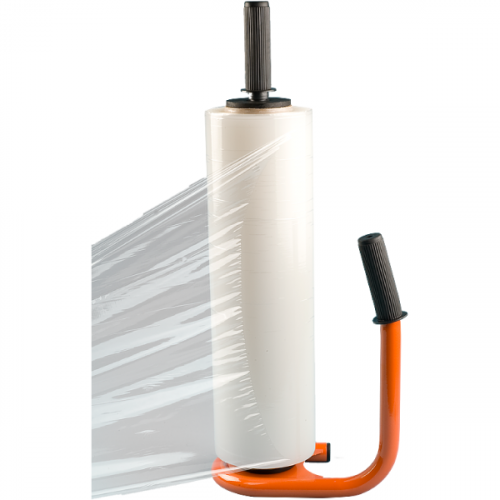 Designed for stretch wrap on a 1 1/2 inch, 2 inch, or 3 inch core, this deluxe, extra heavy duty steel dispenser works with 16 inch, 18 inch, and 20 inch width rolls. The unique ball bearing friction adjustments means a smooth unwinding with consistent tension of the stretch wrap. 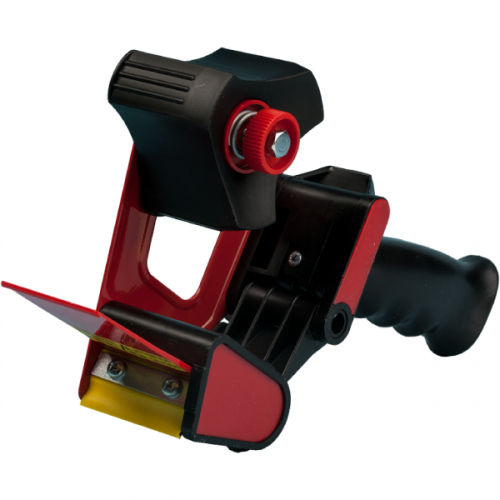 Made in Italy of steel and hi-impact plastic, this lightweight, compact dispenser allows for quick roll changeover and requires no operator training or tools.